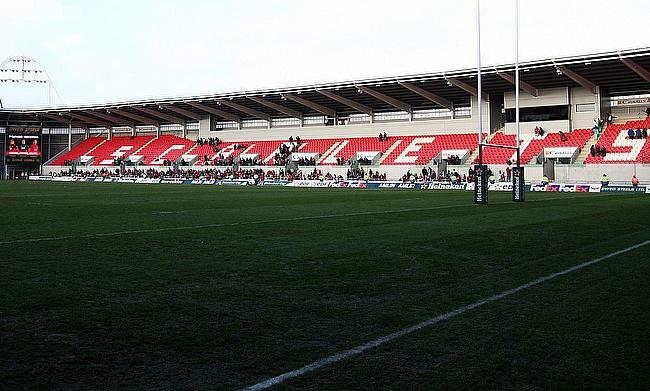 Earlier, this month the Welsh board said they were planning to introduce a club from North Wales region and as a result, a merger of Ospreys and Scarlets was on the cards but it prompted a strong reaction from the players and the boards of the two clubs. The PRB which initially supported the merger plan has now confirmed that the four regionals will remain at least for the next season. "Although the PRB has previously supported the principle for a proposed merger of two teams, it has since been noted that this merger has been deemed 'off the table' by both interested parties," a statement released by the PRB read. "This means budgets have subsequently been approved and player contracting can be concluded, with an emphasis on securing Welsh talent. "It is hoped that the emotion generated by the exploration of merger options can now be translated into support for the professional Welsh teams, helping create a sustainable future for the game in Wales." The PRB also affirmed that it is keen to carry on from the Six Nations Grand Slam success of Wales with the national and domestic interest at priority with the World Cup around the corner. However, they also added that all the options will be weighed up with the concerned parties in due course of time. "As all options are explored, the PRB will ramp up consultation with stakeholders, including, but not limited to players, staff, fans, clubs, government, broadcasters and partners. "Whilst the focus is on taking the professional game forward, the PRB are unanimous in their support of the ring-fencing of funding for the community game - a vibrant club game is the bedrock of all rugby in Wales."